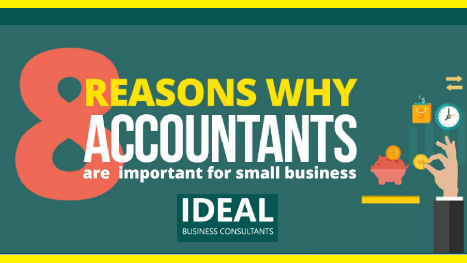 Infographic on why accountants are necessary for your small business. Brought to you by IdealBC Accounting Firm Sydney. © 2016 Ideal Business Consultants, All Rights Reserved.